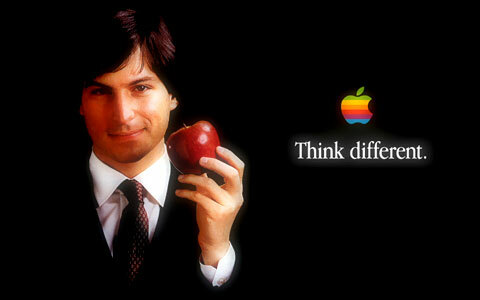 Many, this morning/ night (depending which part of the planet you’re located) would find themselves in a state of disbelief, to learn of the passing of a great person, one who boldly challenged conventional technology, “humanizing” interfaces that gave birth to personalized computation & communications, and more recently, portable communication & media devices. The man is none other than, Steve Paul Jobs (February 24, 1955 – October 5, 2011) – entrepreneur, inventor/ innovationist & co-founder, chairman, ex-CEO of Apple Inc. The news of his sudden but somewhat expected passing intrigued me to find out a little more about his life, than his death. Thanks to Google & Wikipedia, the quick browsing enlightened me of this man’s positivity towards life & all the lemons it has to throw at him. Needless to say, he made lemonade of them, transformed his life from poverty to the riches he has & leaves behind… a legacy to be explored & continued by his good friend/ protégé/ successor. Steve’s early years spelt the very meaning of the word ‘humble’. Little would anyone expect a man who recycled trash for food, would one day become a million maker, mover & shaker of a highly volatile industry, burning brain cells & mugging with holistic approaches that not only transformed a dying business, into one of the world’s most successful & sustainable brand. At the end of it all, despite the daily struggles we lock horns with in a bid to put ourselves a little higher on the social/ economical/ political pedestals, nothing material on this earth really lasts. Often times, it is the intangible where dust cannot settle upon, can truly withstand the test of time. 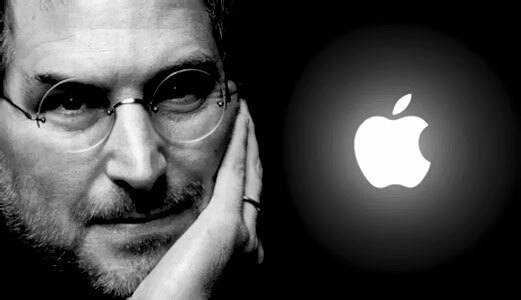 A salute to the brainchild of many handheld wonders, Steve P. Jobs. This entry was posted in Commentary and tagged apple, Apple CEO, business, cancer, CEO, chairman, computers, consumer, creator, culture, dies, entrepreneur, ex-CEO, founder, imac, immortality, in, innovation, inventor, ipad, iphone, ipod, jobs, legacy, legend, life, mac, macbook, macintosh, news, paul, peace, personal, rest, RIP, steve, Steve Jobs, technology. Bookmark the permalink. Hi, thx for this article – really helpful!